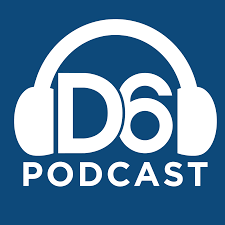 David and Sissy had the privilege of being guests on the D6 podcast. They each share from their book “Are My Kids on Track” about the different milestones that boys and girls should be meeting - social, emotional, and spiritual. Check out David’s episode here. Check out Sissy’s episode here.